Here's a new video from J Dilla's 2006 Donuts project and it's pretty awesome. Here’s a new video from J Dilla’s 2006 Donuts project and it’s pretty awesome. It’s a submission from a contest Stones Throw, Jay Dee’s label, is doing as part of their 15th anniversary celebration. With Dilla passing the same year of Donuts’ release, the project never got a video. Check out Last Donut of the Night. Also, if you missed this incredible live jazz version of Donuts, click here. 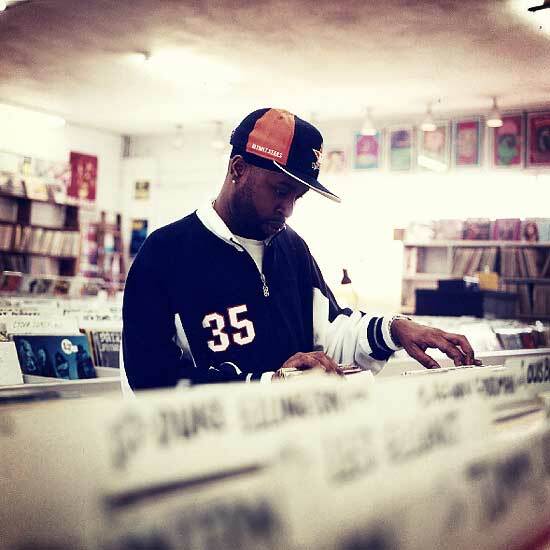 And, click here for our J Dilla playlist.